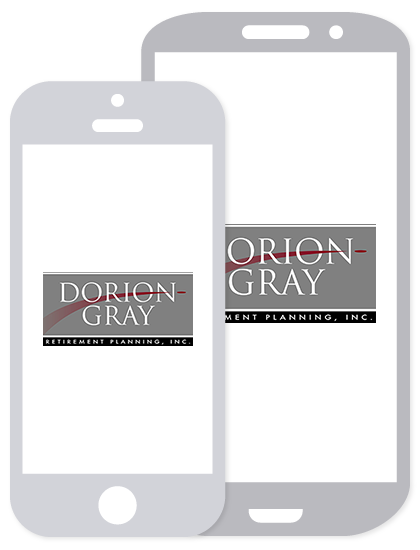 Dorion-Gray Capital Management® Weekly Commentary November 2, 2015 | Dorion-Gray Retirement Planning, Inc. Following mixed earnings reports, U.S. stocks dipped on Friday but ended October with their strongest monthly performance in four years. All three major indexes saw their biggest percentage advances since October 2011; the S&P 500 rose 8.3 percent. For the week, the Dow rose 0.10 percent to close at 17,663.54. The S&P gained 0.22 percent to finish at 2,079.36, and the NASDAQ climbed 0.44 percent to end the week at 5,053.75. Taxes – Of American taxpayers, 54.7 percent (51.2 million out of 93.6 million returns) who reported adjusted gross income less than $50,000 during tax year 2013 legally did not pay any federal income tax (source: Internal Revenue Service, BTN Research). Cut in Half – American spending on “National Defense” (stated as a percentage of the size of the economy) has fallen from 7.2 percent in fiscal year 1965 to 3.3 percent in fiscal year 2015 (source: Treasury Department, BTN Research). Boomerang Generation -In 2014, 15 percent of young adults aged 25-34 had moved back home and were living with their parents. In 1984, just 10 percent of people in this age bracket were living with their parents (source: Census Bureau, BTN Research). The president has proclaimed November Family Caregivers Month to recognize the nearly 44 million Americans who are providing personal assistance for family members with disabilities or health challenges. According to “Caregiving in the U.S.,” a summary from the National Alliance for Caregiving and the AARP Public Policy Institute, more than 34 million of these individuals care for frail elders. The study highlights the emotional, physical and financial toll upon caregivers. The average caregiver spends around 24 hours a week helping a family member or friend over a four-year period. Six in 10 report having to make career adjustments to juggle their responsibilities. Caregivers with closer relationships (like a spouse or a child/parent) often experience greater emotional stress. The demands are only expected to increase. With the number of older individuals needing help steadily rising, the number of available caregivers is projected to drop. According to a spokesperson from the AARP Public Policy Institute, by mid-century, there will only be three family caregivers available for each person requiring care, compared to more than seven currently. When a family member is not able to provide necessary care or a senior’s needs are too extreme, long-term care may become the only option. The Department of Health and Human Services reports almost 70 percent of people over the age of 65 will require some type of long-term care during their lifetimes, and 8 percent of those in the 40 to 50 age range have a disability that could require long-term care services. Unfortunately, the costs of long-term care within a facility are staggering. The average yearly rate for a semi-private room is around $74,820, and the annual charge for care in an assisted living facility is $39,516. The average length of a nursing home stay is 835 days. 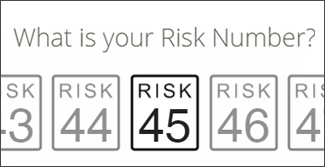 Your retirement plans should include a thorough analysis of potential risks, including health conditions that could require long-term care for you or your spouse. Many insurance policies today include home care, assisted living, adult daycare, nursing facilities – and even home modifications. Call our office to schedule an initial review or update of your retirement plan.